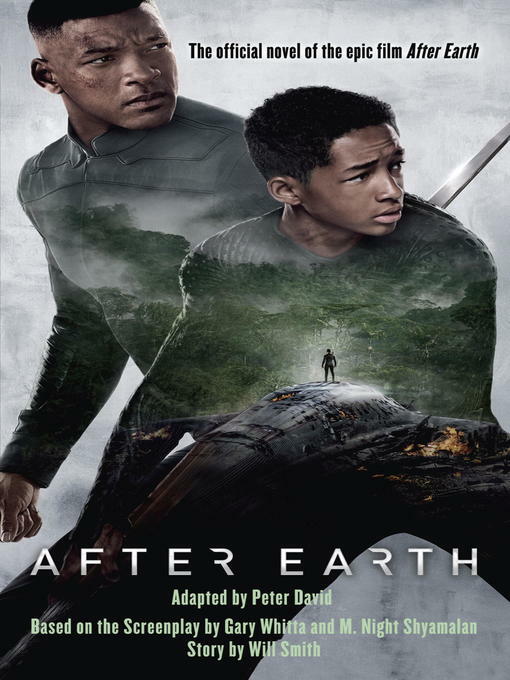 Experience the vast tapestry of After Earth in a novelization unlike any other: a thousand-year saga featuring original content from the mind of Peter David, the veteran sci-fi author who helped develop the richly imagined universe. This is the complete, never-before-seen chronicle of the extraordinary family that's been across the universe and back--from humanity's last days on Earth through the events of the epic film! General Cypher Raige of the United Ranger Corps is only the latest in a long line of heroes. For a thousand years, ever since the globe was engulfed by environmental apocalypse, the Raiges have been instrumental in humanity's survival. They led the way as the survivors abandoned Earth, settled an uninhabitable planet called Nova Prime, withstood an onslaught from a mysterious alien force, and carved out a new home in the farthest reaches of the galaxy. Now Cypher has returned to his family after an extended tour of duty. For his thirteen-year-old son, Kitai, tagging along with his famous father is the adventure of a lifetime--and a chance to salvage their relationship. But when an asteroid collides with their craft, they make a crash landing that leaves Cypher seriously--perhaps fatally--wounded. Kitai Raige has always wanted to prove that he has what it takes to live up to his illustrious name. Now, all too soon, he gets his chance. With his father's life on the line, Kitai must venture out into the strange, hostile terrain of a new world that seems eerily familiar: Earth.